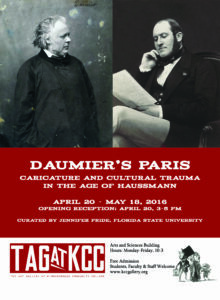 O n April 19, the The Art Gallery at Kingsborough Community College opened the exhibition Daumier’s Paris: Caricature and Cultural Trauma in the Age of Haussmann, curated by Art History doctoral candidate Jennifer S. Pride. 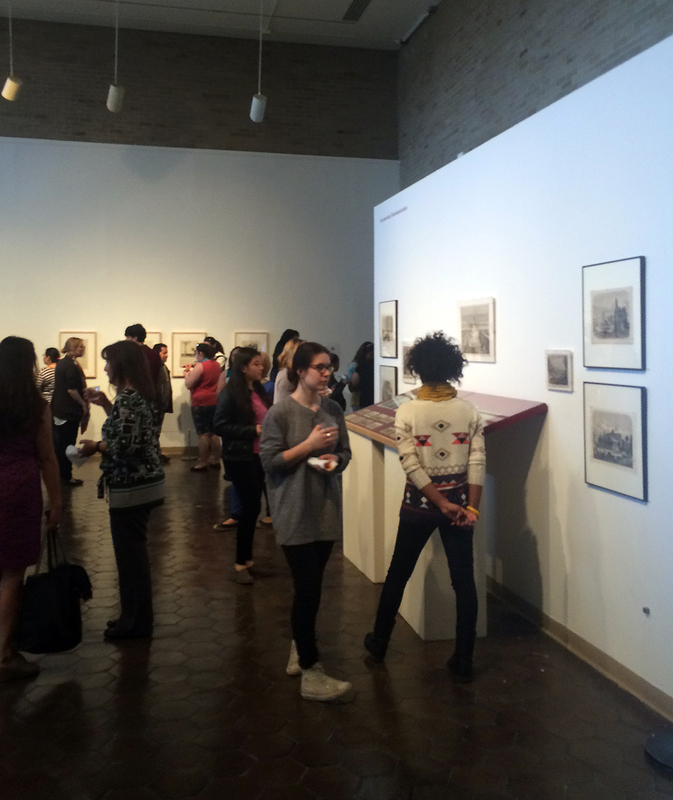 The opening drew more than 115 students, faculty, and staff of the college, and the gallery staff expect at least 800 visitors to the show, which remains open until May 18, 2016. 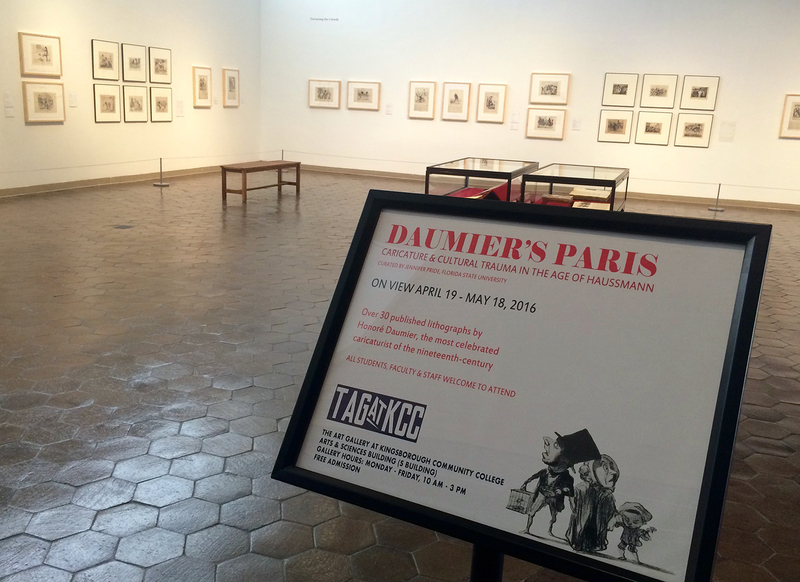 Some seventy-five prints, photographs and ephemera are on view, including thirty published lithographs by Honoré Daumier, the most renowned caricaturist in nineteenth-century France. 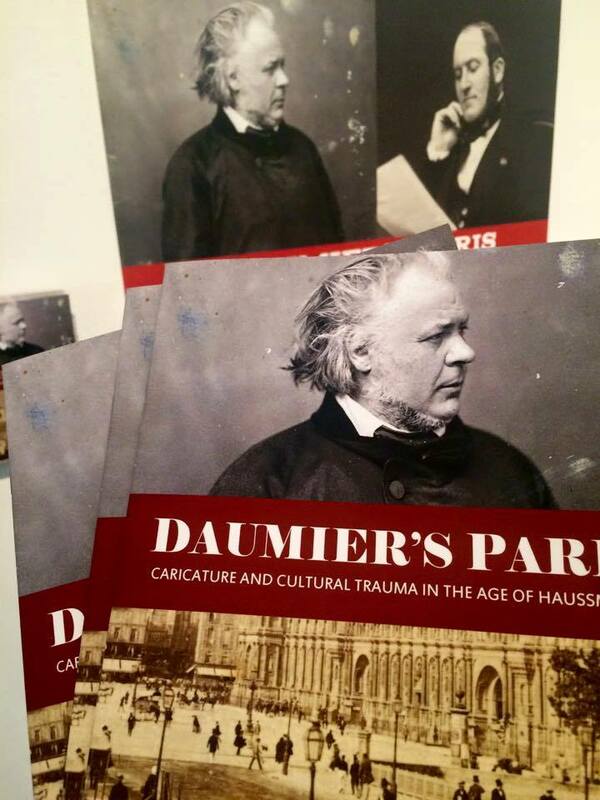 Pride collected these materials as part of her research for her doctoral dissertation, Picturing Cultural Trauma in Haussmannized Paris. 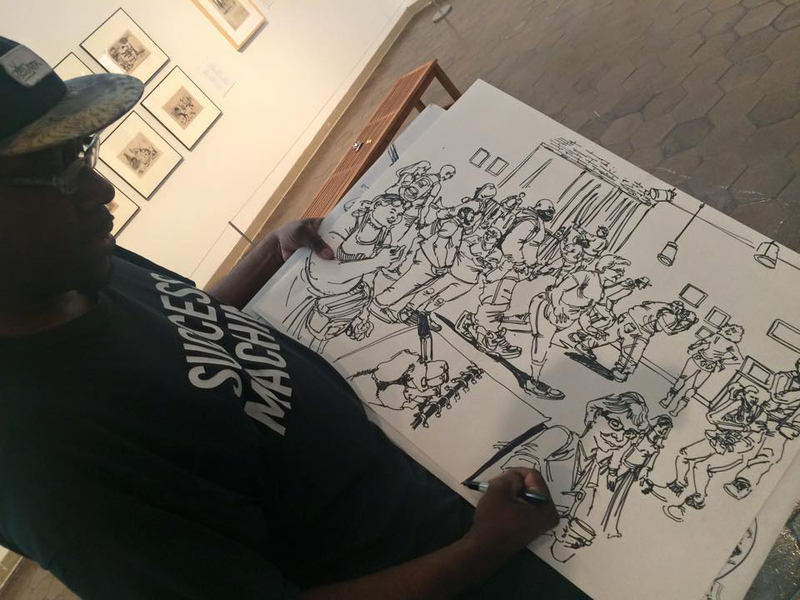 She has presented her research on Daumier and cultural trauma in more than a dozen national and international conferences and symposia. KCC Gallery Director Brian E. Hack discusses the success of the exhibition as an interdisciplinary teaching tool for the college. 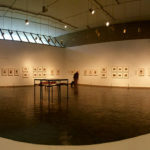 The KCC Gallery is promoted as a teaching resources, and instructors from various disciplines bring their classes to the exhibitions. 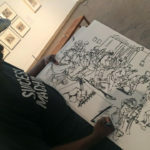 Pride’s Daumier exhibition features caricatures from satirical newspapers, Le Charivari, Le Journal Amusant, and Le Monde Illustré, to name a few, as well as many period photographs documenting the dramatically changing landscape of Paris under the direction of Baron Georges Haussmann (1809-1891), the urban planner under Napoleon III. 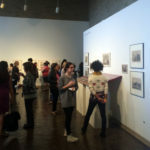 While historical in nature, the exhibition surely resonates with contemporary viewers in Brooklyn and elsewhere who are concerned with issues of gentrification and urban design. 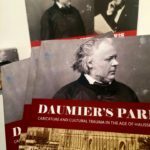 When I began my dissertation research I thought I could do it all online by looking at Daumier’s prints in the Daumier Registry and the Brandeis Repository. However, the caricatures in these online collections are detached from their original context, the newspaper. 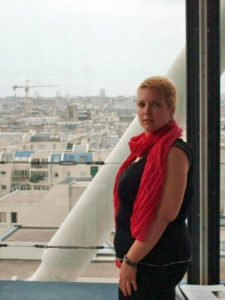 I received university and departmental grants that enabled me to spend three summers in Paris exploring the archives. At the Bibliothèque nationale de France, I was able to view the newspapers containing Daumier’s caricatures, but only on microfilms that were processed in the 1970s and on barely functioning, aged microfilm machines. Meanwhile, I searched les puces (flea markets) and antique book shops all over Paris and found numerous old newspapers with Daumier’s caricatures from the 1850s and 1860s, and thus began my collection. As I was writing my dissertation, I became increasingly frustrated that I could not find the archival material I needed online, so I turned to eBay. There I found a treasure trove of nineteenth-century newspapers from sellers all over France. 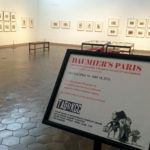 As I began collecting the materials, I noticed that alongside Daumier’s caricatures were documentary images of the construction going on around Paris and articles, both satirical and documentary, about the trauma of living in a small city that was undergoing grand-scale renovations for nearly two decades. Today, I get a kick out of telling people that most of my dissertation research took place on eBay. Handling the newspapers themselves proved to be the most meaningful part of my research on the imagery of cultural trauma during the age of Haussmann.